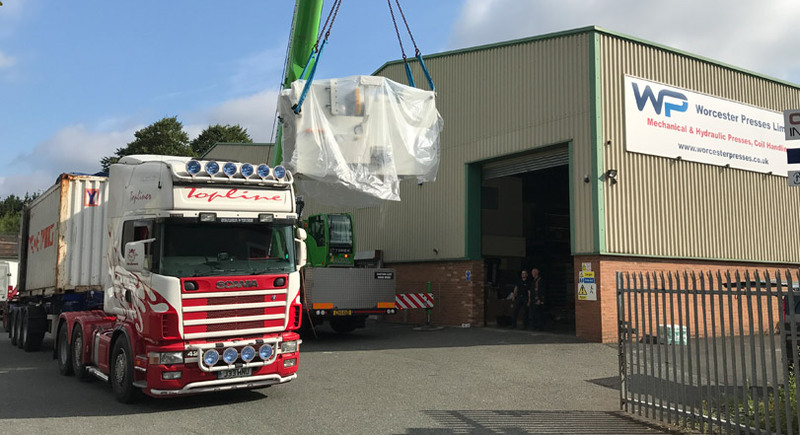 All new presses and ancilliary equipment supplied by Worcester Presses are fully guaranteed against defective materials and workmanship for 12 months from delivery. This warranty is supported by a comprehensive after-sales service with Press engineers available for call-out 24 hours a day. In addition, service contracts can be tailored to meet customers individual requirements. Our team of experienced engineers have developed a documented maintenance program to follow and use, covering all areas of a Power Press and Hydraulic Press. Consistent and reliable press and guard operation comes from following the proper service procedures at the correct service intervals. This is the most complete service programme Worcester Presses offers. This contract will be tailored to suit your individual requirements. This includes 12 monthly, 6 monthly services and break down labour, free of charge. All contracts differ, achieving your needs and back up requirements. In case of repair – planned or unplanned, we offer full assistance and quick response. Including engineers on site, technical support from Worcester and Chin Fong and Yeh Chiun engineers. 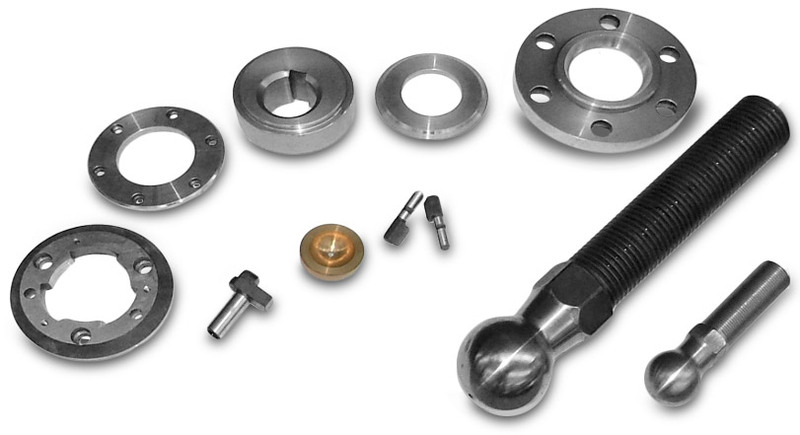 We carry over one thousand parts in our stock and have manufacturing capability within the company. Our engineers are available to provide advice to customer’s maintenance personnel. Contact us today to service power presses and for spares power presses.